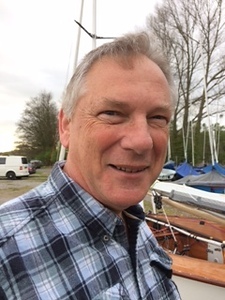 Plans for 2019 - including training schedule? 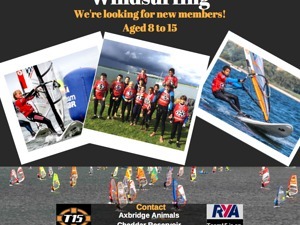 Axbridge Animals windsurfing are looking for new members. 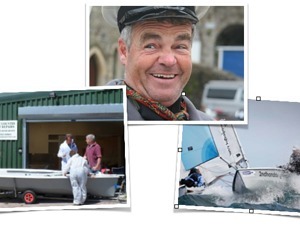 The Annual General Meeting of BCYC was held on friday 11th January 2019 - and the minutes of the meeting are now available.